Cremation is a process of preparing the body for final disposition that is as old as history is itself, and as modern as today. The means of final disposal is a personal choice, and one that should meet your needs an wishes. There is no right or wrong way when making cremation arrangements; only CHOSEN ways. Any options you select must meet your wishes and desires. We hope that you will take all the time you need to consider the choices and options available to you, ask questions, and depend on your funeral service professional to assist you in any way possible. To assist you, the major alternatives or options open to you are explained here. This is not intended to be a complete list, only a list of major alternatives for your personal consideration. A Traditional Funeral and Visitation with the Body Present and Cremation Following. A family who wishes to have a traditional funeral service and visitation with the body present may do so, and elect to have cremation follow the traditional funeral service. 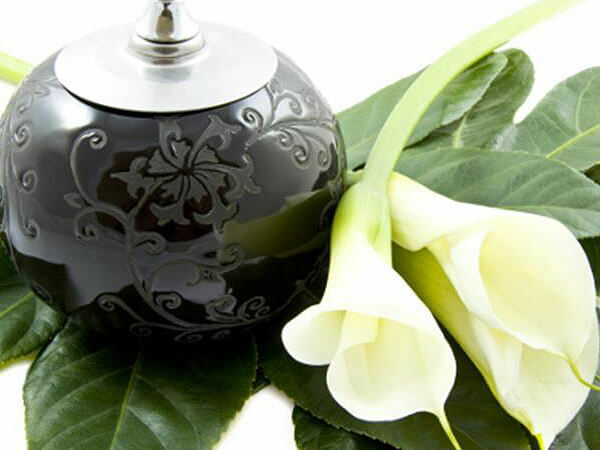 Families who wish to have the body cremated immediately may still select a memorial service. They may also elect to have the cremation memorial present, or not, as they so desire. Many families are finding that a service held at night with private interment the following day is increasing in popularity. This allows people who have difficulty leaving work to attend. A service held for members of the family and invited guests only. It is appropriate for the traditional funeral or memorial service. A non-religious service, conducted by a friend or relative, and takes any form the family wishes. Your funeral service professional will assist you in arranging any service that meets your individual wishes and desires.